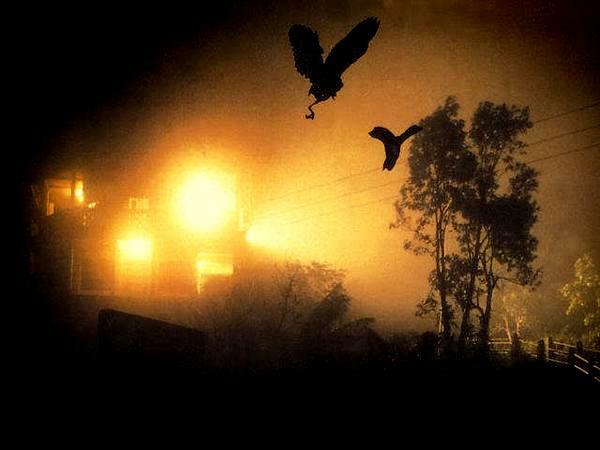 Wonder World: Is It True..
As if the dark and murky swamps of Bengal aren’t scary enough, there is also a danger alert in line of paranormal activities. There have been whispers that along with the regular marsh beings, there are also mysterious Aleya Ghost Lights that lurk about. Seducing travellers to their doom, they are said to zoom by and float above the land. Locals believe that these are the souls of dead fishermen. Recently, a scientific theory has surfaced suggesting these lights are gases formed by the decomposing organic matter in the swamps. When they emerge to the surface and get mixed with oxygen, oxidization and ionization effects bring about a disquieting glow in the air. Those who believe in the reality of aliens would be glad to discover that there is a place where UFOs are sighted. 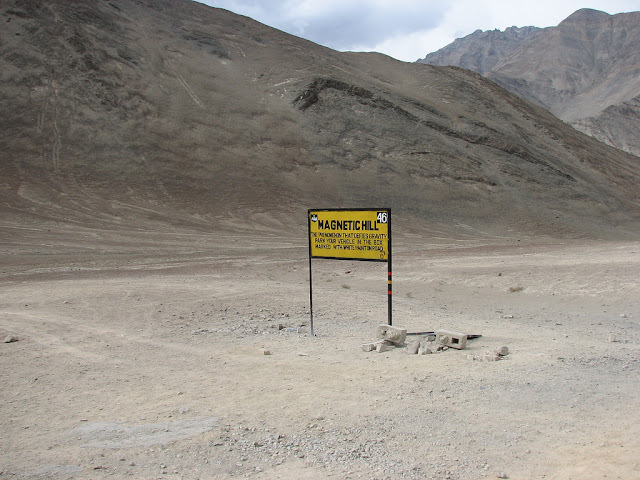 The area in question is the Kongka La Pass, the disputed land on the Indo-Chinese border. Locals from both sides of the border happen to believe in the underground UFO bases and have even reported them coming out of the ground. Remaining a case of enigma, the entry here is restricted and tourists are not allowed. It is said that the guards at Brij Raj Bhavan Palace in Kota, Rajasthan were apparently slapped whenever they dozed off on duty. While the possible explanation would be the presence of a supervisor or a person of authority who monitored them, the truth was that there was no living being in sight. According to the beliefs, the man in action is a harmless ghost, Major Burton. He was murdered by Indian sepoys during the Mutiny of 1857 while serving as the British Resident of Kota. 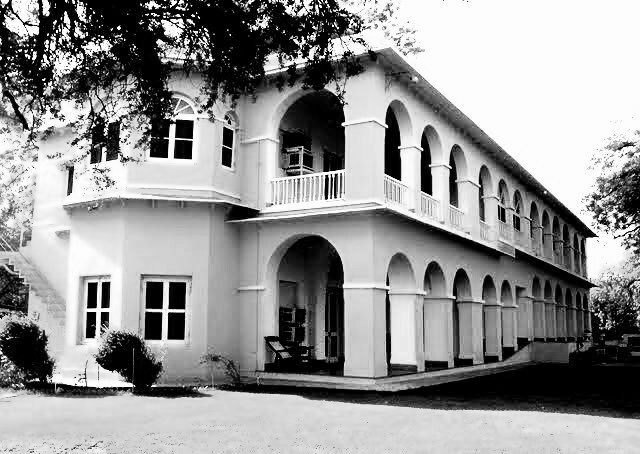 With a cane in hand, the Major is said to haunt this 178-year-old palace that is now a heritage hotel. On 14th January every year, during the revelries of Makara Sankranti at Sabarimala Temple in Kerala, a rather mysterious phenomenon takes place. 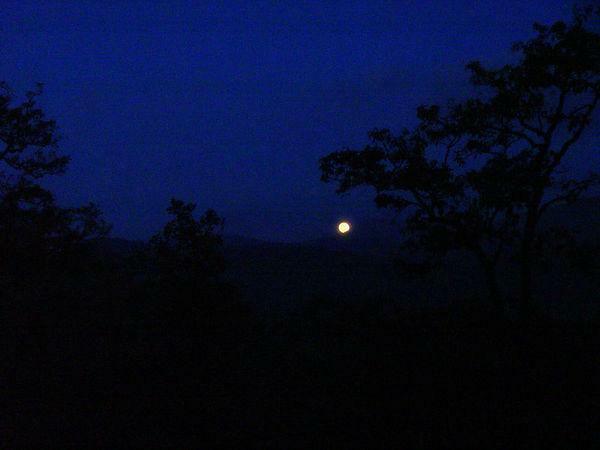 A kind of celestial lighting has been spotted on one particular hilltop. Hindus believe that this is none other than the act of Lord Ayyappan who asserts himself to bless his devotees. However some state that the lighting is a manmade one. According to one theory, it is said to be the result of forest-dwellers who used to light up a lamp during this day. And even after they left, this ritual continued to take place. This theory is said to be debatable though. If you plan on going off-roading in Markonahalli Dam at Kunigal Taluk, a slight word of caution. Passing your bike through a certain ditch might cause it to stop altogether. Many bikers recount this episode and claim that they had to drag their vehicle all the way to Bangalore in order to get it working again. According to some, this ditch is the very spot where an old lady was buried. What appears to be a scene out of a Lord of the Rings movie, the Living Tree Bridges of Cherrapunji, Meghalaya, is just what the name suggests. Providing a rather mysterious and surreal sight, the rubber tree in question is said to have roots that go as long as 3000 feet. And if you are wondering how on earth they got that way, the winding roots have made their way along the slopes. As the trees cling to the higher areas of the riverbank, they send their roots down to the riverbed. 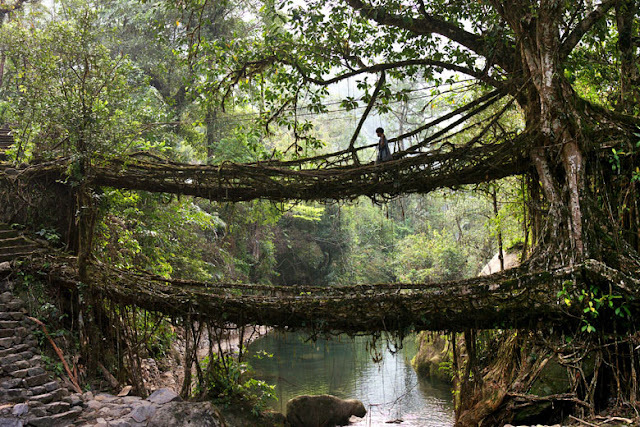 It is said that over the ages, humans have shaped them to aid as a natural bridge between the rivers. 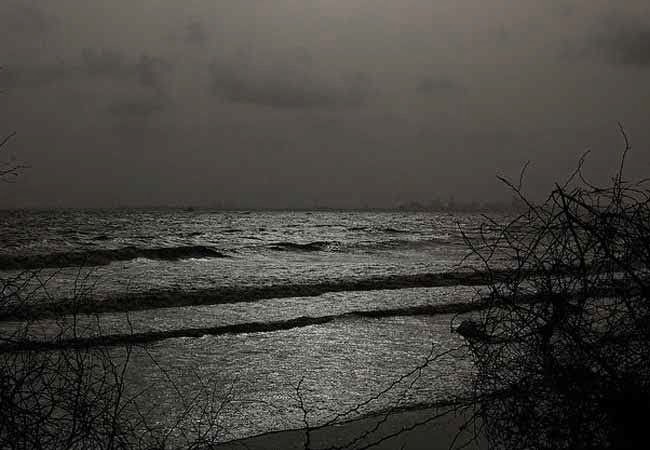 Famous for its back sand, Dumas Beach in Gujarat is said to infuse an ominous air. This is also a cremation ground where people gave claimed to experience paranormal activities. Apparently, taking a stroll by the beach is not a sunny affair as you may land up in some strange place. There have been reports of tourists missing in the past here. Locals too warn people not to venture this beach at night. We are aware of a vehicle slipping down downhill, but can it actually go up the other way around? There is a hill in Ladakh that is believed to be magnetic. If by any chance you happen to park your car and leave it on neutral on the road that climbs up the hill, it will ascend the steep road on its own at a speed up to 20kms per hour! Popularly known as ‘Himalayan wonder’, the place is rather talked about among travellers. What appears like the doings of some magic is actually said to be due to an optical illusion. 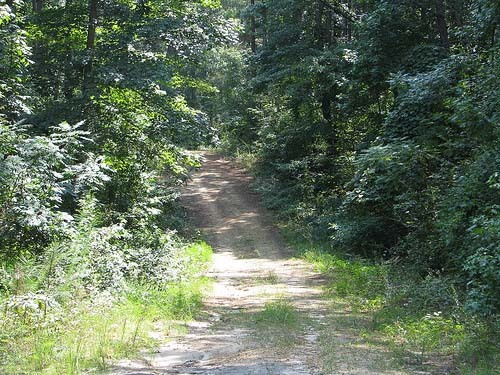 The mountains, roads, and hills are placed in such a way that it appears as if the area is an uphill terrain, but in reality, it is slightly downhill. Hence, when a car is left out of gear, it looks as if it is rolling uphill. Whatever be the reason, there is no denying the enigma surropunding it. What seems to have come straight out of an Alfred Hitchcock movie, this phenomenon is a rather depressing one. Jatinga village, Dima Hasao, Assam is where several migratory birds just drop dead. This especially happens between 6pm to 9.30pm on moonless nights during the months of September and October. Several theories have popped up regarding the bird suicide happenings but none have managed to be accurate. Imagine an entire beach appear and disappear in a matter of one day. Located in Orissa, the Chandipur Beach is also called the Hide –and-Seek Beach due to its nature. On one occasion you may witness the water and on another, do not be surprised if you witness nothing but Casuarina trees and sand dunes. This happens as the sea water ebbs around 5kms during low tide and resurfaces to the shore during high tide each day. Whatever the reason, the phenomenal is rare indeed! Locally named as the Mystery Lake and rightly so, this high altitude glacial water body lies in an uninhabited place in Uttarakhand. 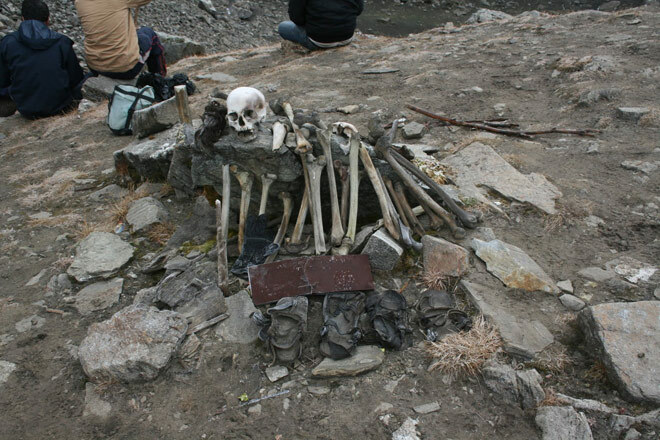 The lake is shallow and when the snow melts, several human skeletons are said to be visible. When this was discovered, various wooden artefacts, iron spearheads, leather slippers and rings were found too. There were many theories looming around. Initially, they were believed to belong to the 19th century, later it was alleged that the skeletons were an effect of mass death during 9th Century AD. National Geographic dived into the matter as well and suspected that some of the bones still had flesh on them. Creepy! Om Banna, an avid bike lover was on his way during the elections to meet some people on his Bullet bike. En route, he met with an unfortunate accident and passed away. The cops seized the vehicle and put it in the police station, only to discover that it was missing the next morning. After a few searches, they found it at the same accident site. Even after placing the vehicle back, the incident repeated again. It was believed that the late owner himself rode it there. 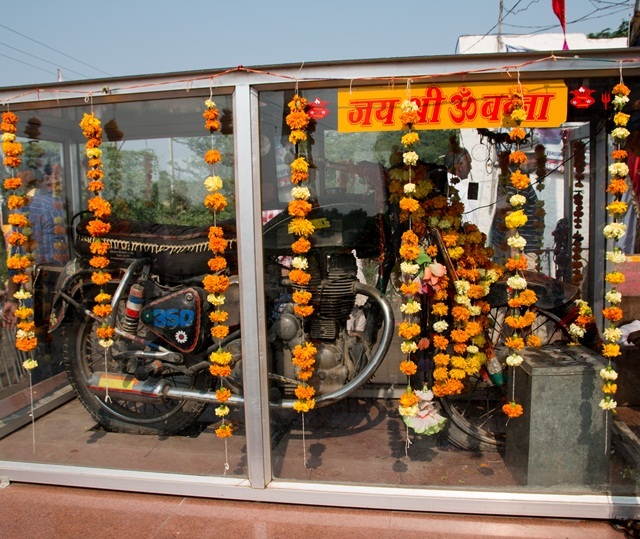 Today, they have built a temple in that location in his memory where people come to worship him as the accident preventer. Another interesting fact, some of the devotees actually offer ‘Bullet Beer’ to him. This place is located 20 kms before Pali city, in Rajasthan. 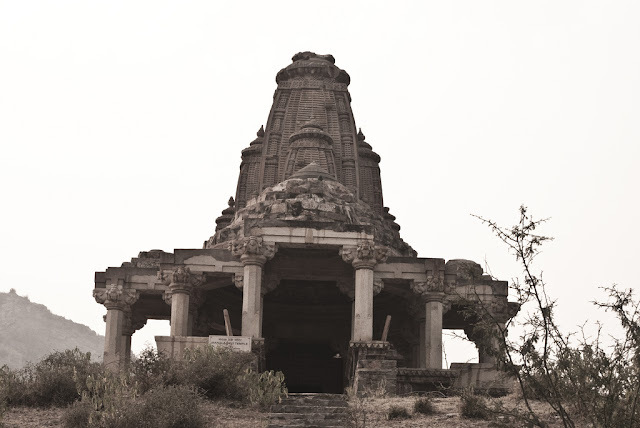 A 300-km drive from Delhi, Bhangarh Fort is known as one of the most haunted places in India. Many paranormal activities are said to occur here. It is alleged that people who stay at this place post sunset are never to be found. 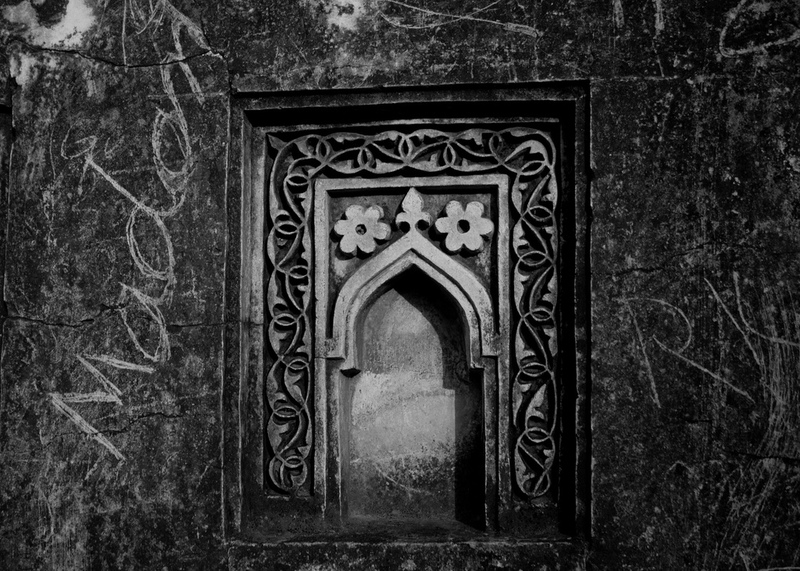 When here, you will stumble upon a board of The Archaeological Survey of India stating that no one is allowed to stay in the fort before dawn and after dusk. There are different legends to this place. One alludes that there was a sage named Baba Balanath who resided in the fort area. It was a demand that the houses built on the fortress ground should not be taller than his house and cast a shadow on his house. If so, he would call upon the doom of the fort town. Another theory involves a wizard who was in love with a princess and was versed with black magic. He tried giving her a potion to make her fall in love with him. The princess however saw through it and threw the bottle on a boulder that rolled down and crushed him. Before his death, he put a curse on the Bhangarh saying that nobody would ever be able to live here. Soon after, the fort was invaded by the Mughals and all the 10,000 people living there including the princess were sacked. For those who have travelled through Gadikal in Chikmagalur at an untimely hour, the story ahead has been a mysterious and chilly experience indeed. Somewhere along the way, there is a sharp U-turn with a rock in between the road. What appears to be people sitting on the rock on closer inspection are apparitions. Legend has it that one uneventful day, a bus had lost control and ran into the rock. There were some people waiting here who got killed in the accident. These are the same people who are seen sitting on the rock. 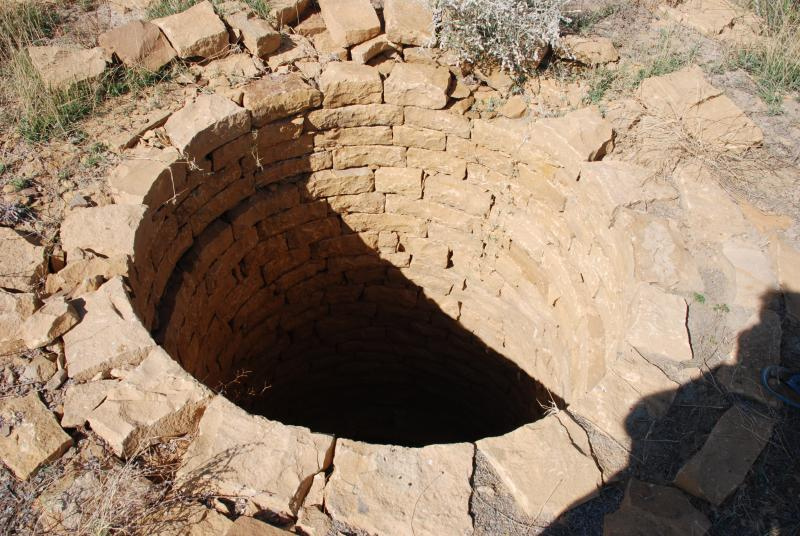 For 5 centuries, the villagers of Kuldhara were said to live in harmony. Then, on one night, they just left… all of them. This strange act has been a source of mystery for a long time. After all how can around 1500 residents disappear like that? Various interpretations have emerged; some say that they did so to flee from an oppressive landlord and others mention about a love-struck young couple. The tale states that the father of the girl was an important man in the village and did not approve of the alliance. Whatever the cause was, nobody knows where they went to. It is believed that the villagers cursed the land before leaving. There were some who tried to live here but were said to have met with a brutal death. Today this village remains abandoned, only alive in stories. 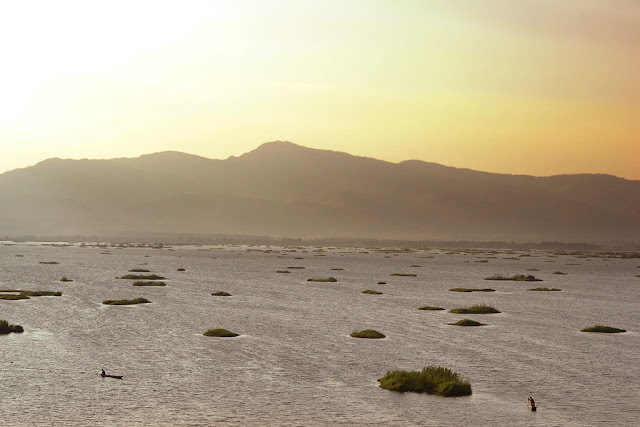 The Loktak Lake in Manipur offers a mysterious and spectacular sight. There are large circular clusters of vegetation that float on the surface. Termed as the only Floating Lake in the world, the formations (phumdis) are made of vegetation, soil and organic matter. This place has been a case of interest and fascination among many. 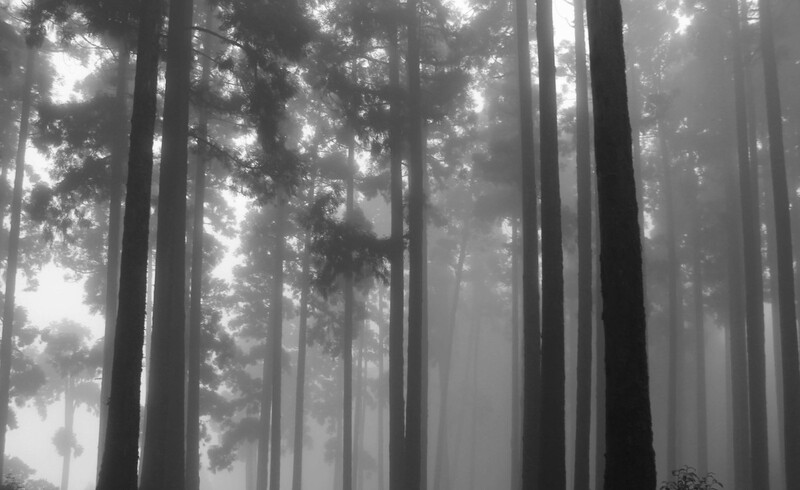 With towering trees that let little sunlight seep through and a misty air that looms large, Dow Hill, Kurseong makes for an ideal backdrop in a horror movie. What’s more chilling is the apparition of a headless boy disappearing into the woods. He is said to be travelling from the road and vanishing into the density of the forest. 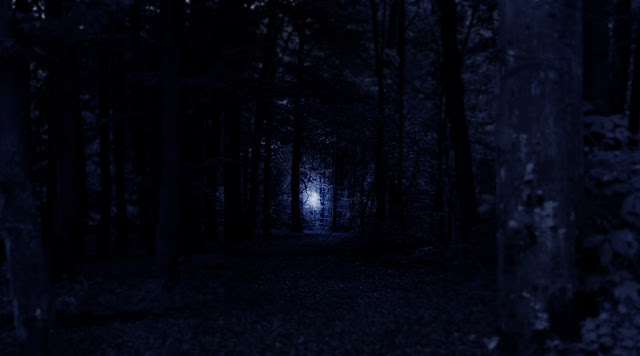 Locals have claimed to have strange sightings and experiences. It is also believed that anyone who comes across the spectre commits suicide due to depression. There have been many murder cases here too. Agrasenki Baoli on Hailey Road near Connaught Place has a rather gloomy story to it. According to the tales of the locals, the structure belonged to the 14th century and was constructed by Maharaja Agrasen. 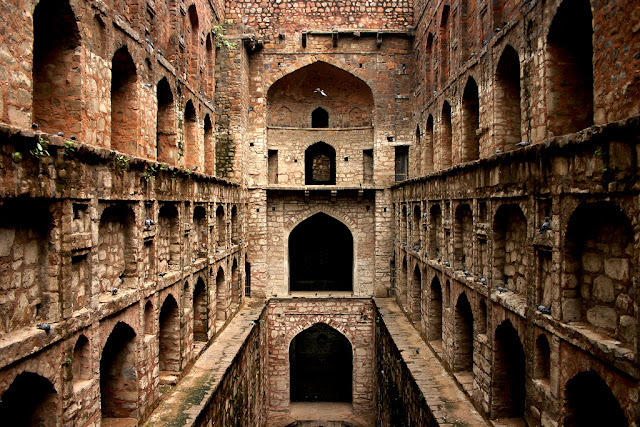 When the Baoli started dipping from its heydays and losing its appeal, it mysteriously got filled with black waters. The foreboding liquid was said to hypnotise people and lure them to commit suicide here. This may sound like a stereotypical tale that you would recite on a moonless night to scare people. However it is alleged that at an unearthly hour, when you make your way through the isolated and lush area of Delhi Cantt, you encounter a lady clad in a white saree. She asks for lifts from motorists and knocks on doors of cars passing by. Speeding up your vehicle would not help since she is said to match up to your speed. Stopping the car is not a wise option either! Like the name suggest, the Khooni Nadi is where some unexplainable occurrences take place. The water body flows across Rohini in Delhi. It is believed that anyone who enters the river gets sucked inside by a mysterious force. There are several who have lost their lives here and the reason is still unknown. Who can tell what lurks in the uninhabited mystic peaks of Himalayas? For long, abnormal beings have been said to reside here. This includes a Yeti, the snowman monster who dwells in the Himalayas of Tibet and Nepal. People who have traversed here have witnessed strange happenings like red snowfall with red spots scattered all over the ice. Due to the ardours terrain, there have been many who have passed away in a desire to reach the summit. Folks from the Indian Army too have reported sceptre visions of dead climbers and soldiers. 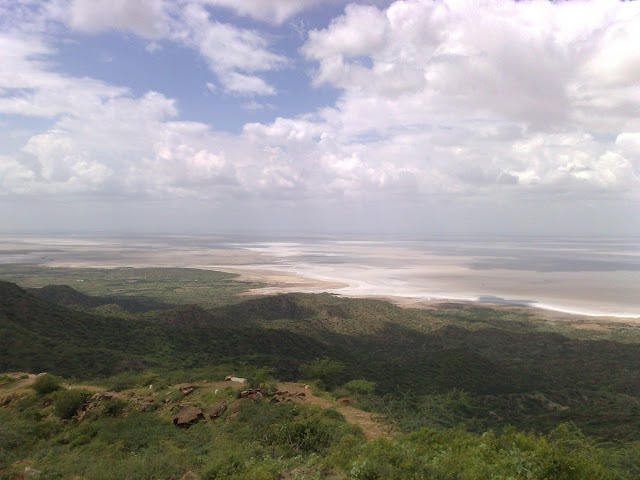 Banni Grasslands Reserve in the Rann of Kutch lends its own charm. Since centuries locals have claimed to have spotted few mysterious dancing lights. Labelled as Chir Batti, they are alleged to be as fierce as a mercury lamp and can apparently change their colour into blue, red, yellow to a pear- shaped moving ball. Sometimes they are still and other times they move at a fast pace. There have been visitors and soldiers who complained that these lights seemed to have followed them. Scientists refute paranormal activities here and believe that the occurrences are due to oxidation of methane from the marshes. Located in the Anantapur district in southern Andhra Pradesh, the hanging Pillar of Lepakshi is a mystery indeed. 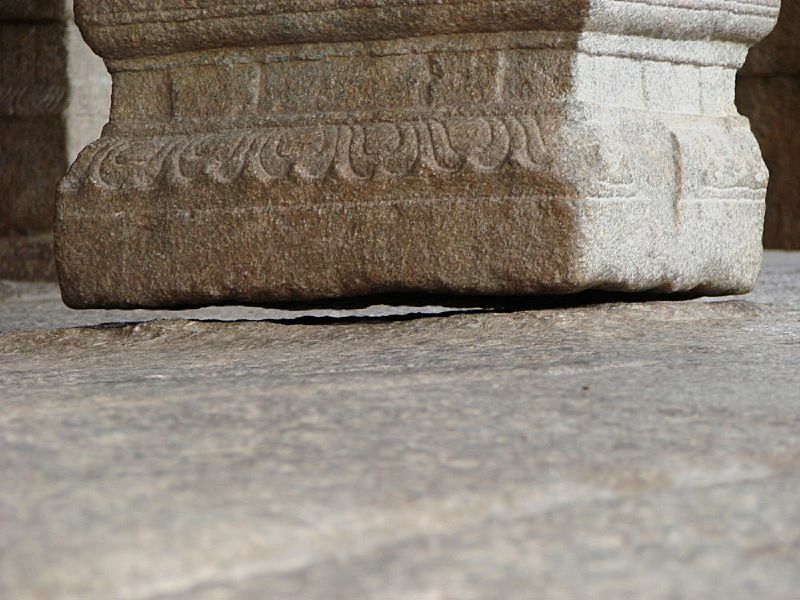 Built in the 16th-century temple of stone in Vijayanagar style, you can actually swipe a piece of cloth or paper mid-air that separates the ground and the pillar. As a matter of fact, a curious British Engineer tried to figure out the secret of its support, consequently dislodging it a bit in the process. Some believe that the entire complex stands on the pillar. Bikers who have crossed Kukkarahalli Lake, Mysore during late hours of the night send a warning. For some unexplainable reason, the engine stops working till the entire stretch is passed. Or worse, if you are a lone rider, you might just experience someone sitting on the back of your bike! According to tales, two noble Sufi saints named Jamali and Kamali were buried at this mosque in Delhi. What would have otherwise been a tranquil place of worship was said to be troubled by some jihns who haunt it. People have claimed to undergo some strange occurrences; some have been slapped by invisible hands while some were chased by the wind. You can also hear cries in the night which is why the mosque is always avoided post sunset. I bet you can’t have just one! Yes, if you are born in Kodinhi then you are likely to have an identical twin. This twin syndrome that has been trending in Kodinhi is startling. Situated in the Malappuram district in Kerala, this small hamlet is an abode to approximately 2000 families. It is unusual that these families have given birth to approximately 220 sets of twins. 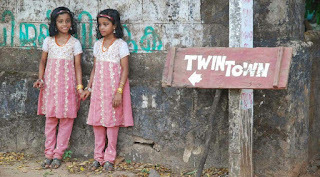 According to a data the average number of twins born at Kodinhi is almost six times of that in the World. Dr Krishnan Sri Biju, who is a local doctor and has also been trying to decode the mystery behind this twinning, assumes that diet pattern or the food habits of the villagers could be a reason. Many more researchers have tried to get staunch results, but no one has been successful. The French Missionaries built this magnificent church on the banks of Hemavathi River near Hassan, during the 1860s. Years later in 1960s the government constructed the Gorur dam on this river. 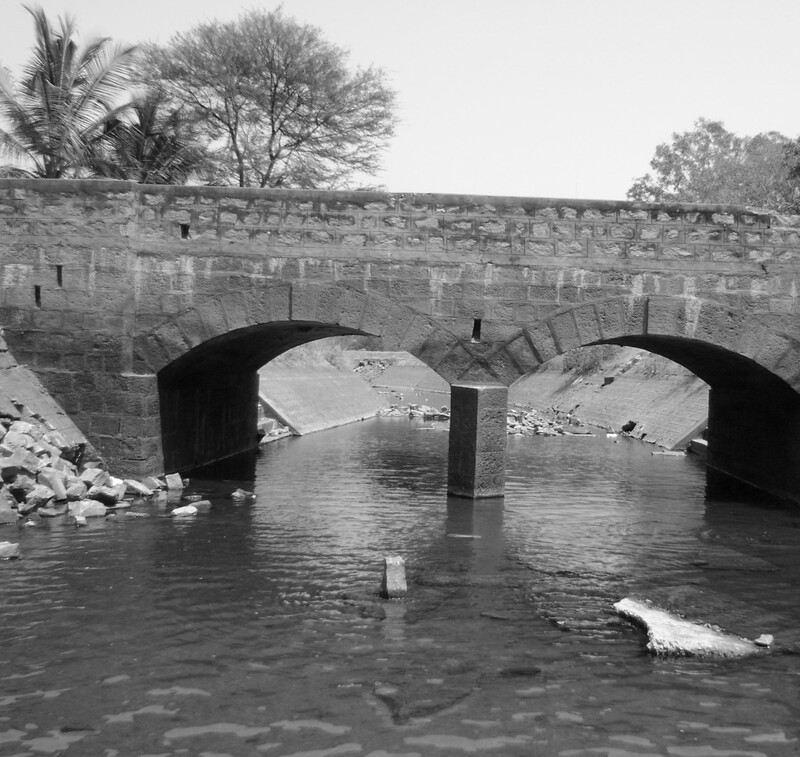 Even though the dam was built for reserving water, it had its counter effects. Every monsoon the dam gives rise to floods and the entire church is submerged in water. This magnetic architecture reappears when the water settles. It is miraculous that this antiquated church has been facing the fury of monsoons for several years now and yet has survived and retained its glory. 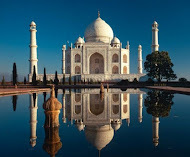 It continues to hypnotise people with its beauty and continues to allure innumerable explorers. The majestic Himalayas have always stolen our attention with its mystique beauty and adventurous stories. 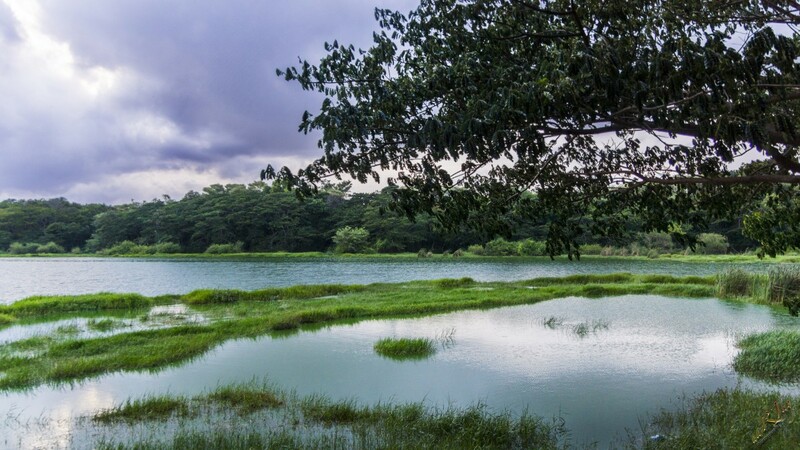 One such amazing tale comes from Gyanganj, which is situated in the pristine valleys of the Himalayas. The legend states that Gyanganj is where the immortals dwell. This place is an abode to several sages who have given up on worldly pleasures and have become immortals without any cravings or pain. Sources say that one needs to have a ‘Karmic Connection’ and should also be a dedicated yogi to find this place. 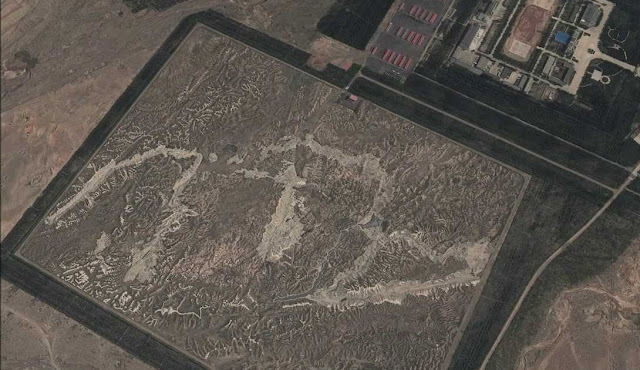 It is believed that even the modern satellites and mapping techniques have not been able to spot this place. It’s a place where no one dies. In India there are people who are scared of rats and then there are those who worship rats. Thousands of rats dwell at the Deshnok temple in Bikaner in the state of Rajasthan.It is popularly known as the Karni Mata Rat Temple, one of the most mysterious places in India. According to the Legend there was a Goddess named Karni Mata and she belonged to the Charin clan. This clan claimed that rats were their ancestors and the concept of rebirth revolved in a circle. The Rama Setu is believed to be a 1.7 Million Years old structure. The mythology of Ramayana states, how a number of vanaras (monkeys) built this bridge with stones for Lord Rama who was on a journey to rescue his abducted wife Sita. This bridge is 30 KM in length and 3 KM in width and connects the Pamban Island in India and the Mannar Island of Sri Lanka. The mysterious thing about this bridge is that, it is made up of floating stones. The tale in Ramayana states that two monkeys Nala and Neela touched these stones wrote Ram on it and miraculously made the stones float. Several scientists have researched for years and have tried finding scientific reasons, but haven’t been very convincing. Travel theme. Theme images by friztin. Powered by Blogger.